Archive by Category "House Cleaner Training"
Over-delivering on your house cleaning is a touchy subject. There are pros and cons to over-delivering on the cleaning services promised. 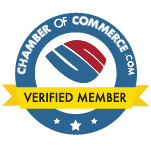 Angela Brown, The House Cleaning Guru gives us a look at the risks vs. rewards of over-delivering. Even if you’re speed cleaning, the message you send your clients is “I don’t respect your tight budget, so I’ll just pay it forward. If the client can’t afford your maid service, you enable them when you give more house cleaning than paid for. Who Pays When Stuff Breaks? You or the Employee? Stuff breaks. 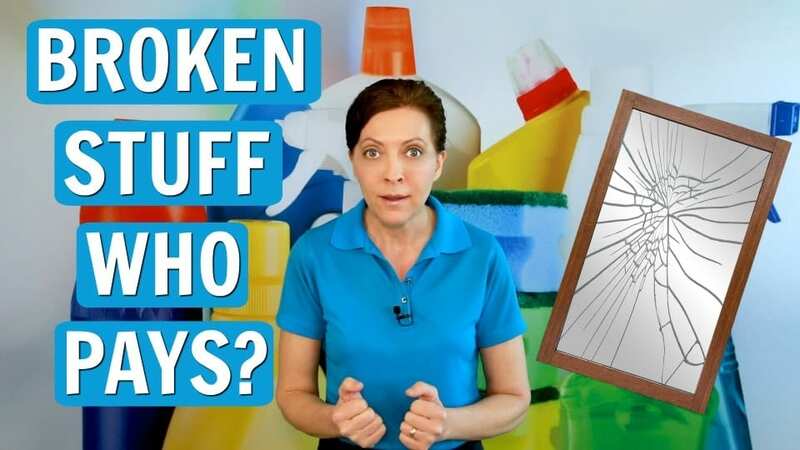 But who pays when stuff breaks on a house cleaning job? Do you pay as the cleaning employer or does the maid pay? And what if your independent contractor breaks stuff? “I had a house cleaner come clean my space and he was doing speed cleaning… and he broke a mirror. I get it, stuff breaks. But who pays when the maid breaks stuff?” A common question we ask a house cleaner today. Angela Brown, The House Cleaning Guru gives cleaning advice and pro cleaning tips for broken stuff. 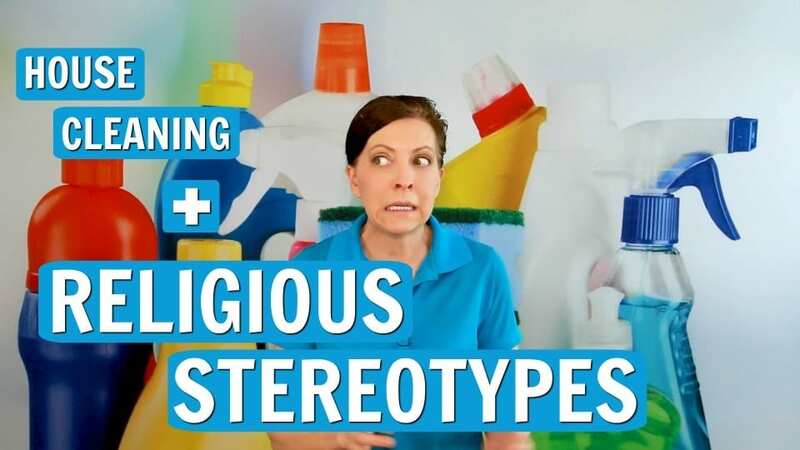 Religious stereotypes are nothing to keep you from house cleaning. When a customer says “Clean my space and respect my religious stereotypes.” It’s usually because their religion and beliefs honor the tradition of a clean house. Angela Brown, the House Cleaning Guru in today’s Ask a House Cleaner digs into religious stereotypes. Clean with me on today’s pro cleaning tips and allow your customers to worship how, where or what they may. Speed cleaning vacuum style – should you vacuum fast or vacuum slow? We Ask a House Cleaner if speed cleaning vacuum style is good for the carpets or just the house cleaner in a hurry to go to the next job. 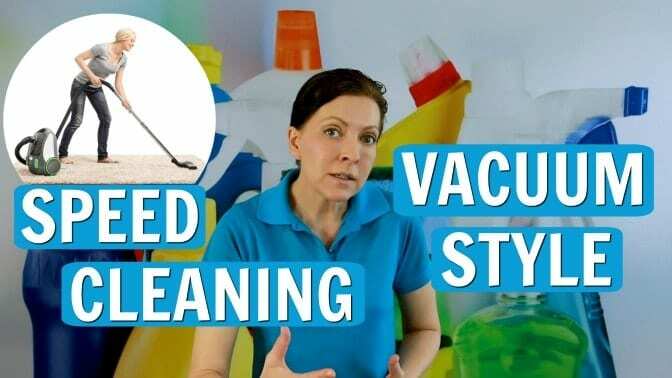 Angela Brown, The House Cleaning Guru gives cleaning advice tips on speed cleaning vacuum style. Get a good quality vacuum with lots of suction to pick up stuff. Vacuum your carpets and vacuum rugs as part of regular maintenance. How fast should you vacuum depends on your level of skill. You can be effective and produce quality work if you have a good vacuum and pay attention to what you’re doing.